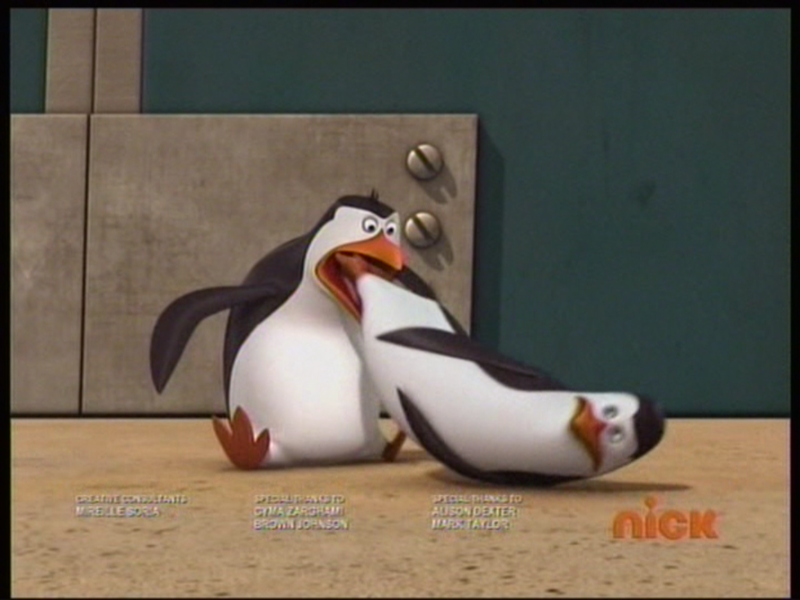 Rico Barfing Kowalski.... Rico has many things in his gut. It can even handle penguins larger than himself.. HD Wallpaper and background images in the Penguins of Madagascar club tagged: penguins of madagascar penguin rico kowalski barfing meow marshmeow-meow winky. The things he's seen in there. Like I said, is this considered cannibalism? If this was before "Operation: Antartica," perhaps that part where he raised his hand when Hunter asked if anyone tasted penguin would make more sense. ^ so, he needs a reason to make sense? @Dark Angel: Rico's a maverick. He makes his own rules. Was this Photoshopped did Rico actually barf up Kowalski? Honestly?! I think that's what happened almost after that part with Kowalski covered with that pink stuff? XD this is kind of akward and funny at the same time, stil love you RICO! 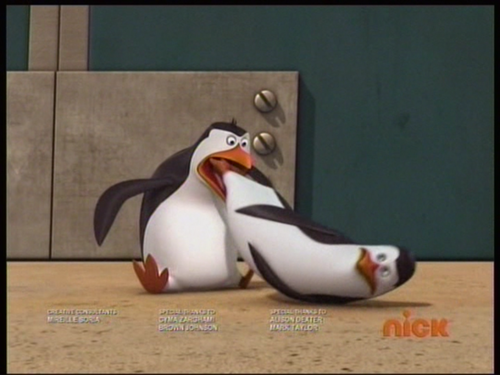 When Rico was about to barf, I knew he was gonna barf out Kowalski! Rico's gone carnivore run for your lives! ha ha, oh rico how you make things akword. so so akword. not sure if i spelled that right. what exactly is the name of this episode.